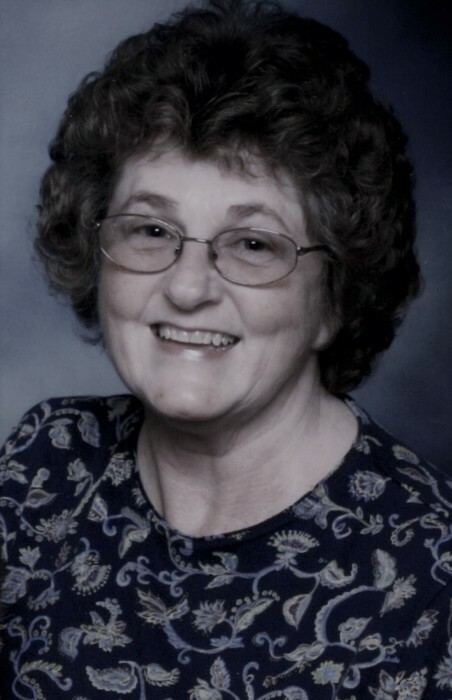 RICHMOND- Shirley M. Leo, 72, went home to be with Jesus on Tuesday evening January 29, 2019. She was born in Connersville, Indiana on September 7, 1946 to William and Irene (Caldwell) Dubois. She was a 1964 graduate of Connersville High School. Shirley retired from Reid Hospital in 2008 after nearly 30 years of service. She dearly loved her church family at Go Ministries in West Manchester, OH, where she had been a long-time member. Shirley is survived by her husband, Jim Leo: children, Roger Kuhn, Bill (Sherri) Kuhn, Larry (Spencer) Kuhn, Jennifer (Ken) Darnell, Scott (Loris) Leo, Troy Leo, Timothy (Sandy) Leo; 21 grandchildren; 20 great-grandchildren; as well as nieces and nephews. She also was survived by a brother, Curtiz. Shirley was preceded in death by her sister, Jenny in 2001; mother in 2003; and father in 2015. Visitation will be from 10 a.m. until the time of funeral services at 12:00 p.m. on Saturday February 2nd at Marshall & Erlewein Funeral Home, Dublin. Burial will follow at Riverside Cemetery in Cambridge City.